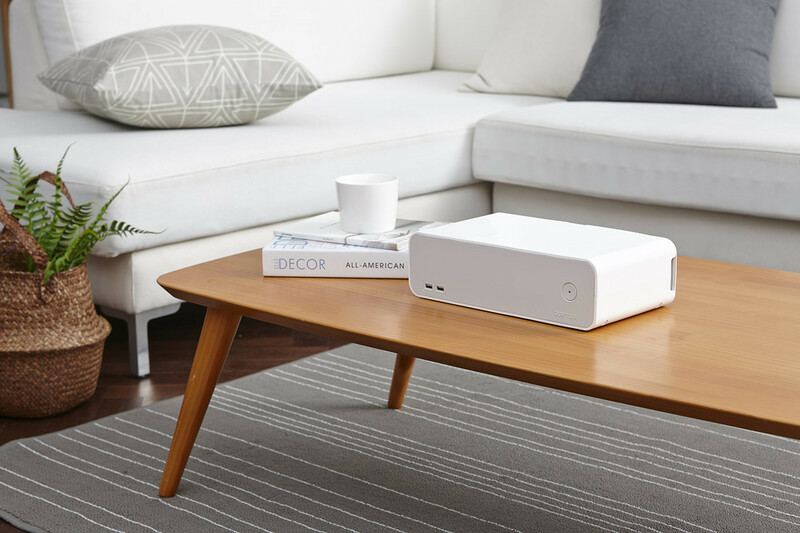 - The BoxTap is the easiest way to power your electronic devices, hide power cords, and charge USB devices. 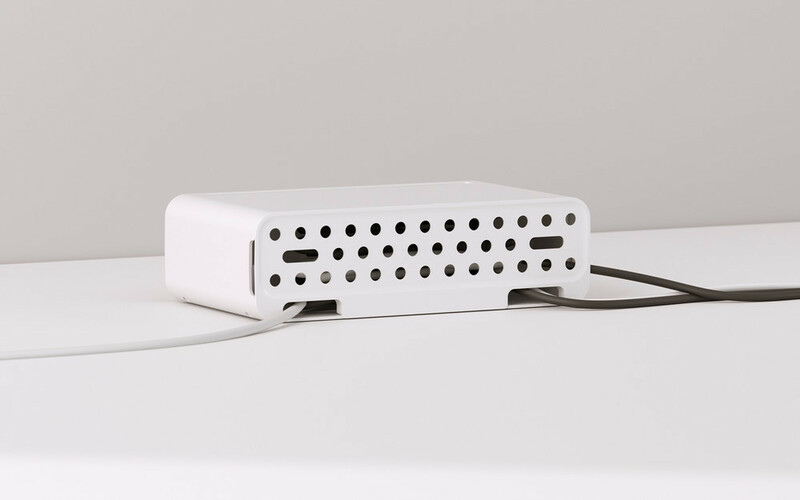 Its unique design combines a power strip, cable management box, and USB charging station into a compact enclosure. 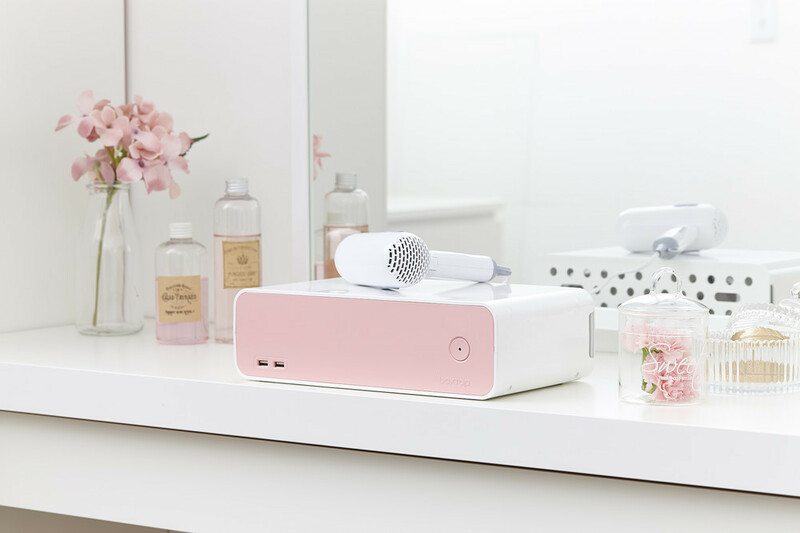 - It comes with a 5-outlet power strip and 3 USB charging ports. 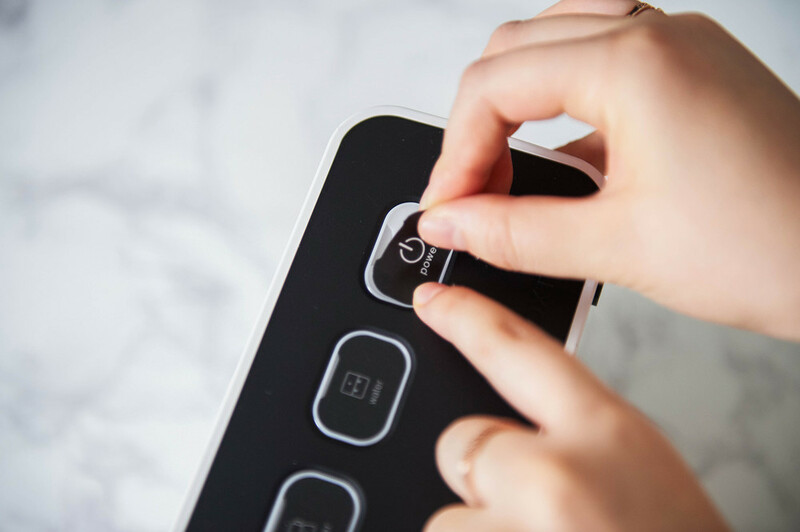 It also has individual power buttons that let you turn devices on or off with a push of a button. 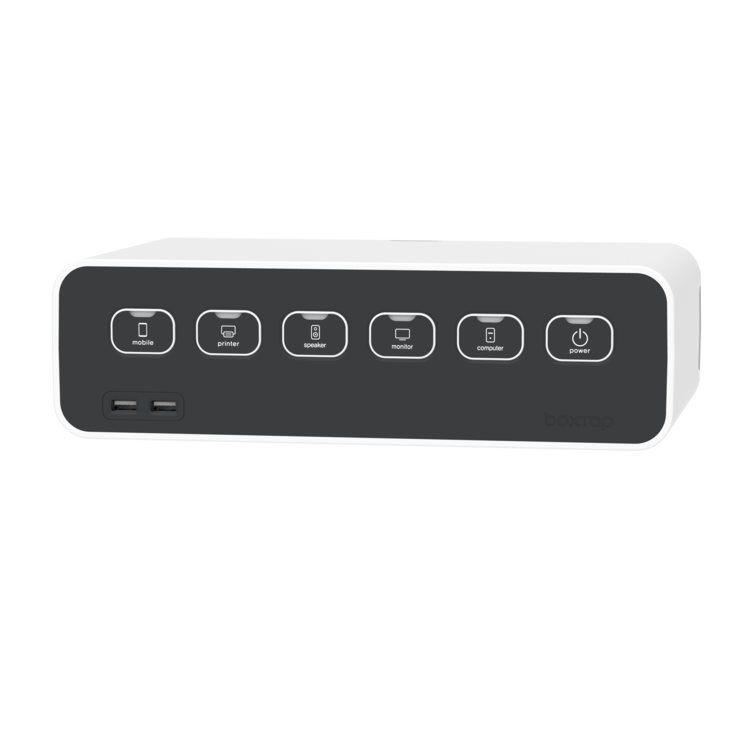 - BoxTap is great for your home or office, and it lets you conserve energy by turning devices off when not in use.